Your Bronze Confessions™ will be our little secret. 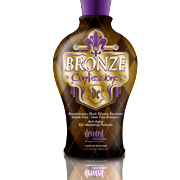 Mysteriously dark DHA free bronzers bask the skin in flawless dark color that is unmatched by anything on the market. This provocative formula is infused with Black Silicone and Champagne Extracts for the softest most sought after skin. 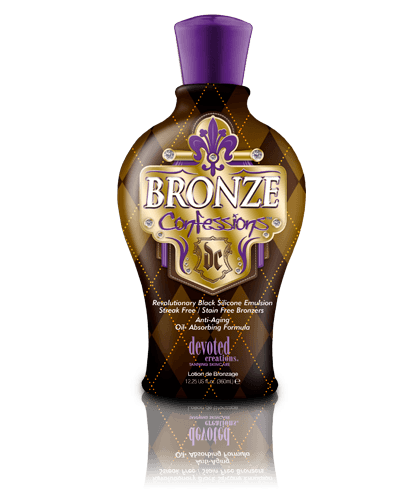 Indulge yourself in Bronze Confessions™‘ tantalizingly kissable color – don’t worry; your secret is safe with us.